For almost four hundred years, I’ve witnessed miracles of technology and the political wars that reshaped the world’s destiny. I’ve seen much to hate and a great deal worthy of forgiveness. I was born May 29, 1632, the only son of the Earl of St. Averil and his Lady Ilsabeth de Gueraint D’Arcy. He died at the Battle of Naseby fighting with Charles I. My mother died alone in 1685. By that time, an unnaturally long youth had forced me to fake my own death for the first time. I watched from afar, unable to attend her funeral. Yesterday, I was a celebrated pianist. I learned my art on the harpsichord from an Austrian genius named Wolfgang Amadeus Mozart. Later, I studied with Liszt, Ravel and Debussy. From the Duke of Newcastle then the Frenchman de la Gueriniere, I learned classical horsemanship. Tonight, I am a wanted man. Mortal justice would hang me for a crime I did not commit. My brethren wish to destroy me for a crime I committed with willful intent. This is our story—Isabeau’s and mine—our Folie à deux. 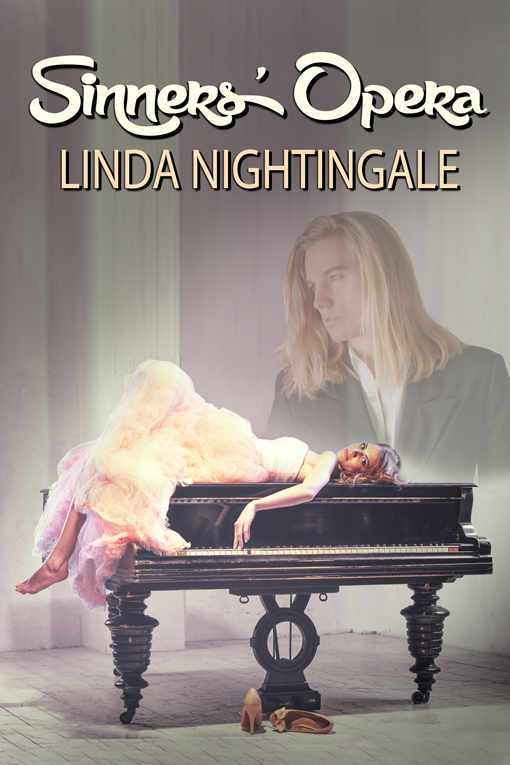 Morgan D’Arcy is a classical pianist, an English lord and a vampire. He has everything except what he desires most—Isabeau. When she was a child, he appeared to her as the Angel Gabriel, influencing her life and career choice, preparing her to become Lady D’Arcy. Many forces oppose Morgan’s daring plan—not the least of which is Vampyre law. A vampire must not sire a child on a mortal. Isabeau Gervase is a brilliant geneticist engaged to a prominent attorney. Though she no longer believes in angels, she sees a ticket to a Nobel Prize in the genetic puzzle presented by her long-absent childhood friend. She intends to unravel Gabriel’s secrets, using the DNA contained in a lock of his hair and identify the non-human species she named the Angel Genome. Morgan is ready to come back into Isabeau’s life, but this time as a man—and a vampire—not an angel. Will he outsmart his enemies, protect his beloved and escape death himself? For the first time in eternity, the clock is ticking. AMAZING 12-minute excerpt podcast: http://ghostinthemachinepodcast.com/?p=422 Read by Ex-Royal Air Force officer and very British gentleman, John Macrae-Hall. Drop by and be entertained and engaged by John’s voice! as he fights his thirst for the blood that runs through her veins. He’d risk everything to keep her safe – including his heart and his life. This story drips with romance, wit and charm. 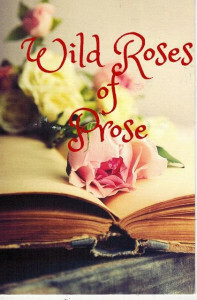 It is addictive, exciting and grips you from the very first page to the very last. Morgan and Isabeau are characters that could be placed in the same category as some of the most famous couples in romance history – Romeo and his Juliet, Elizabeth and Mr. Darcy – and their romance plays out like one of Beethoven’s famous love letters. As a sucker for anything that rings classical romance, this one drew me in and captured me. It ended with the hint of a sequel (and hopefully beyond). If that comes to pass, I can honestly say that I’ll be first in line on release day. king, and the stakes are higher. The cost if he fails, his heart. And his life, but what is life without Isabeau? “Sinners’ Opera is a beautifully written love story with vivid imagery, dry humor, sarcastic wit, and sensuous love scenes. The descriptions of Charleston bring that city to life. It’s also a fascinating journey through the psyche of a man who’s lived through the centuries but is now willing to die for the woman he loves and to bring his kind into the light of the mortal’s world.